Burdock & Co has just joined the program - Put a Cork In It. 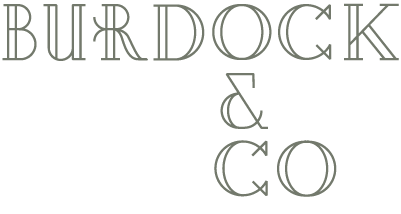 We would like to welcome Burdock & Co as the newest participant. Their exceptional wine list is a perfect complement to their great menu. Burdock & Co. serves refined dishes crafted from organic ingredients. Chef Andrea Carlson’s relationship with local suppliers ensures that only the best arrives at the table, whether sourced from one of Vancouver’s nearby farms or a downtown urban garden. Recycling their used wine corks is a perfect fit with this philosophy on food and wines. Our continuing efforts to reprocess corks locally will achieve even greater environmental benefitsthan our original program by nearly eliminating transportation emissions.